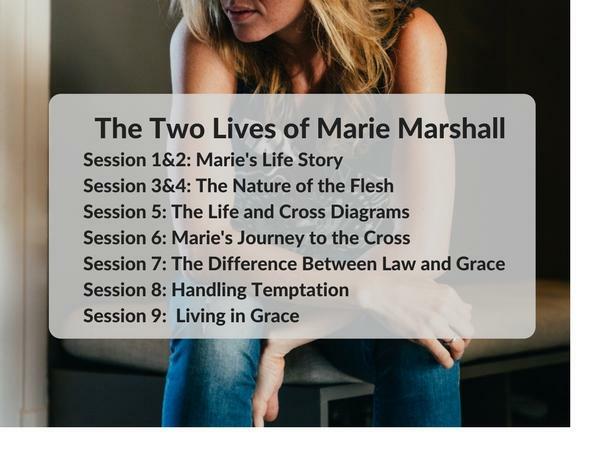 The Two Lives of Marie Marshall is a video series of actual counseling sessions. Here Lee LeFebre demonstrates a typical Exchanged Life counseling process using the AELM diagrams. At the time, Lee was counselor and trainer at Exchanged Life Ministries of Colorado. This series is now offered as a digital download from TheLifeBookstore.com (for training purposes only).